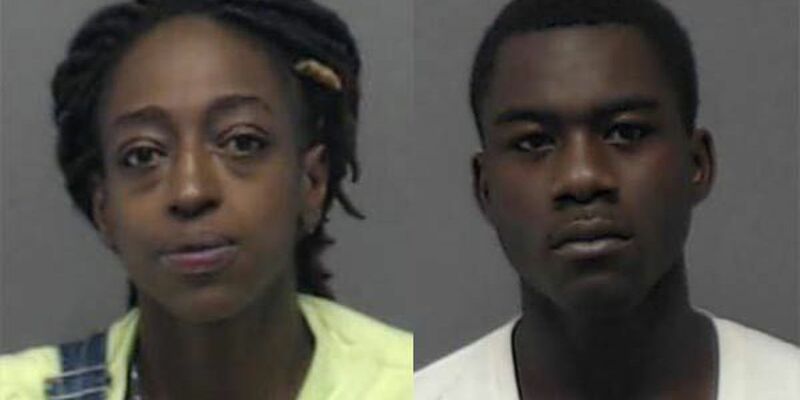 HAMMOND, LA (WAFB) - Authorities said a homeowner was able to hold a burglary suspect at gunpoint until they arrived to arrest her, but a second suspect was able to run away. The Tangipahoa Parish Sheriff's Office reported Tyanna Wells, 30, of Hammond, was booked on two counts of residential burglary. Deputies said the second suspect has been identified as Lonnie Pennington Jr., 21, also of Hammond. He is wanted on two counts of residential burglary. Investigators said the break-in happened at a home on Stafford Road in Hammond on Monday around 3 a.m. Detectives reported finding property in the suspect's vehicle that was linked to other burglaries from Sunday night. The burglaries are still being investigated and the search continues for Pennington. Anyone with information on his whereabouts is asked to call Crime Stoppers at 800-554-5245.